Periodization for the pubertal athlete? Speed training all year long? 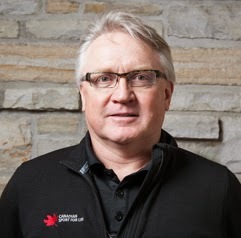 Richard is an architect of Canadian Sport for Life and the Long-Term Athlete Development framework. As Senior Leader for the CS4L Leadership Team, he’s provided development guidance to 56 National Sport Organizations in Canada. Internationally, he is the President of the International Sport for Life Society , serves on the faculty of the Institute for Global Studies at the University of Delaware, and has worked in numerous countries around the world. 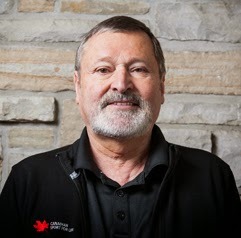 Richard was the Director of Sport for Vancouver’s successful 2010 Bid Corporation, a former commission member of the International Luge Federation, and former executive of the Canadian Luge Association. Richard recently co-authored a book on Long-Term Athlete Development for Human Kinetics. 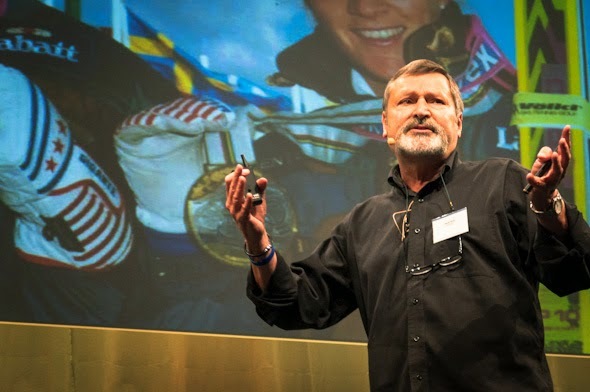 Istvan is an architect of the Long-Term Athlete Development framework and is a Planning and Periodization expert on which he’s published over 75 articles and chapters. His series on Long-Term Athlete Development and periodization have both been published in Australia, Canada, the United States and the United Kingdom. Within Canada, Istvan has worked with 17 different National Teams as a high performance advisor and planning and periodization consultant. Istvan is a national and national Long-Term Athlete Development advisor. Internationally, he has lead program development in the United States, South Africa, England, Ireland, Sweden and the Bahrain.